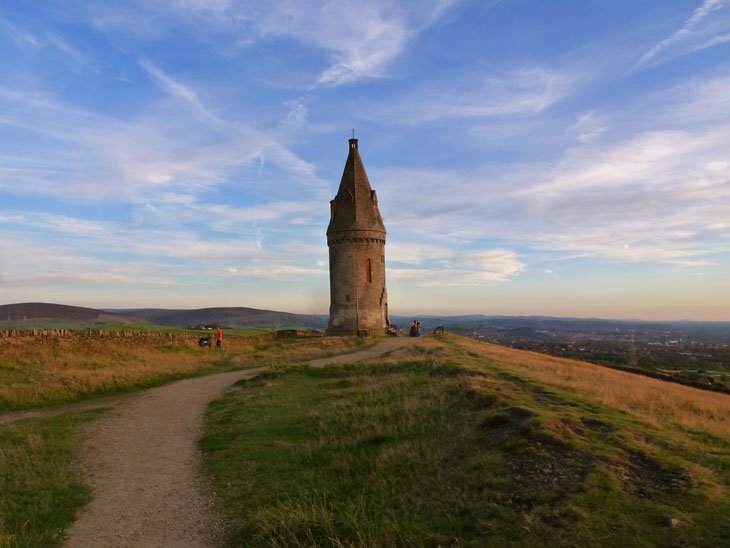 On the side of the pennines, just a few miles from my home above Ashton-Under-Lyne and Mossley, sits Hartshead Pike. (Map) Not a huge hill at all, nothing spectacular from some angles….. BUT, when you stand atop at the right time its splendour becomes apparent. 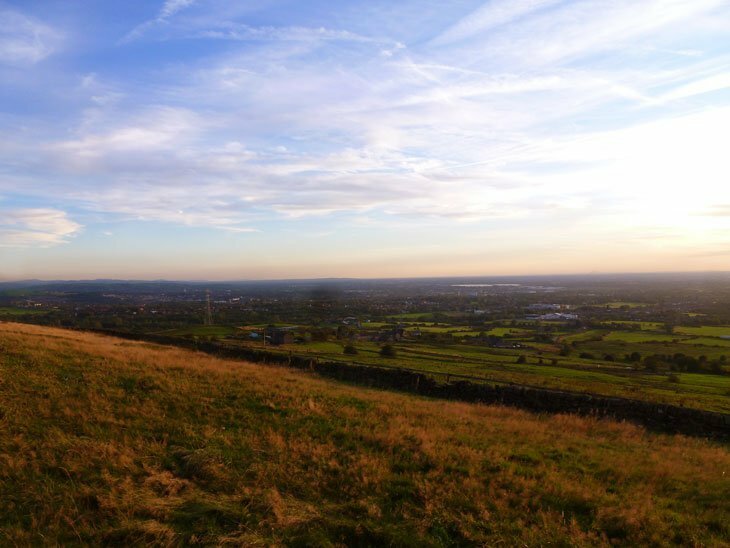 For looking out to the West you realise this is the last hill before the City of Manchester and the flat miles of Cheshire. You can look out this way and to your rights lays Oldham on its hill, the Lancashire hills of Bolton, Bury behind. 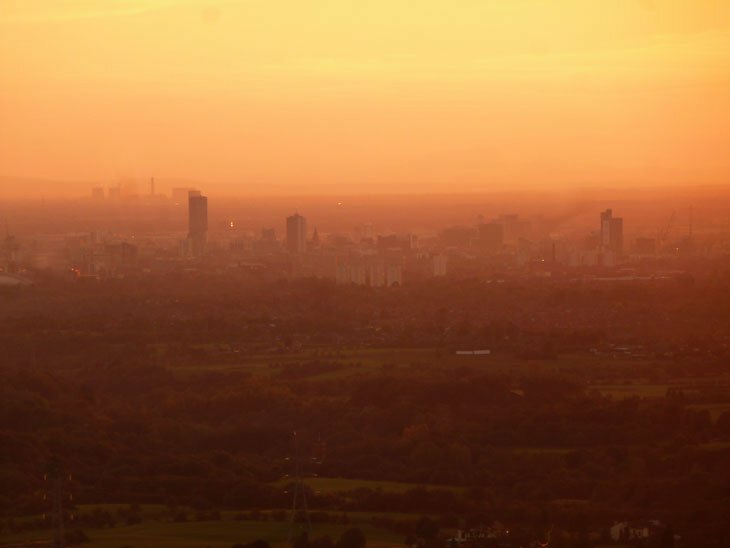 The skyscrapers of Manchester rising out of the midst. 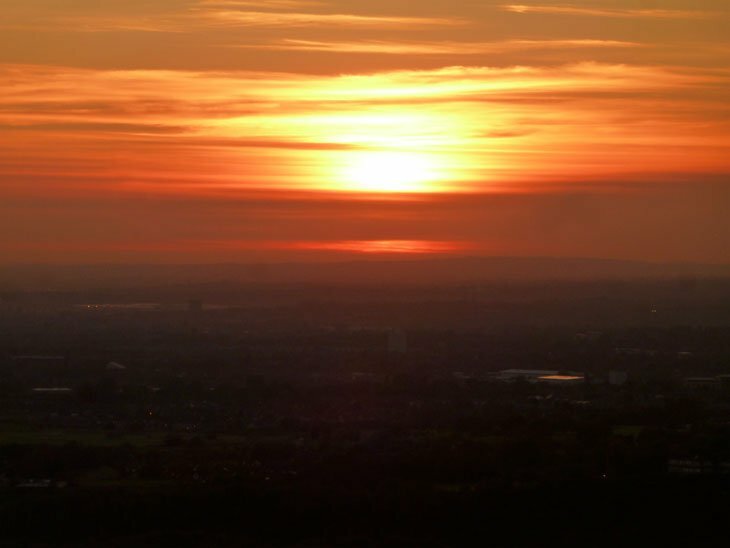 AND, if pointing up to space you can see Jodrell Bank working away over yonder. Behind you a small expanse of the great pennine hills lay out and over towards Derbyshire. 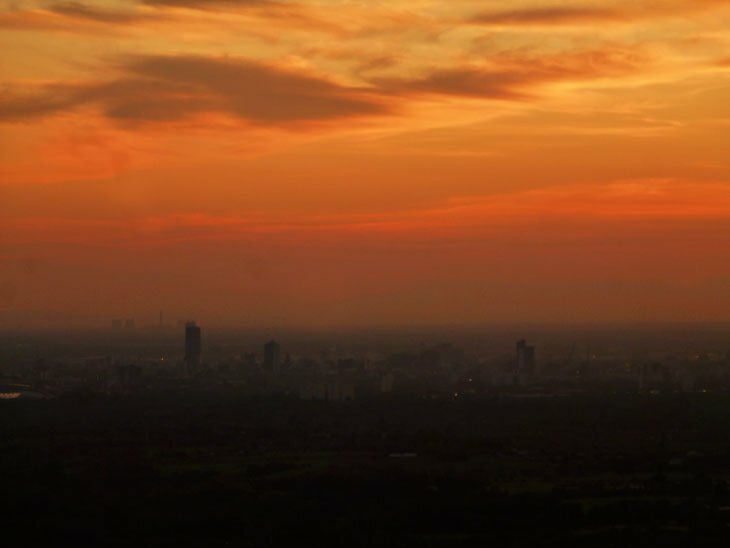 If you have ever driven through the area you will have seen the tower upon the top. Briefly, history tells us that a stone stone pillar was there from a time as far back as King Canute when he passed through. In 1751 a tower was built and after that was struck by lightning the tower as seen today was built in 1863, to commemorate the wedding of the Prince of Wales Albert Edward to Princess Alexandra of Denmark. At one time in the early 20th century it was even used as a refreshment shop! 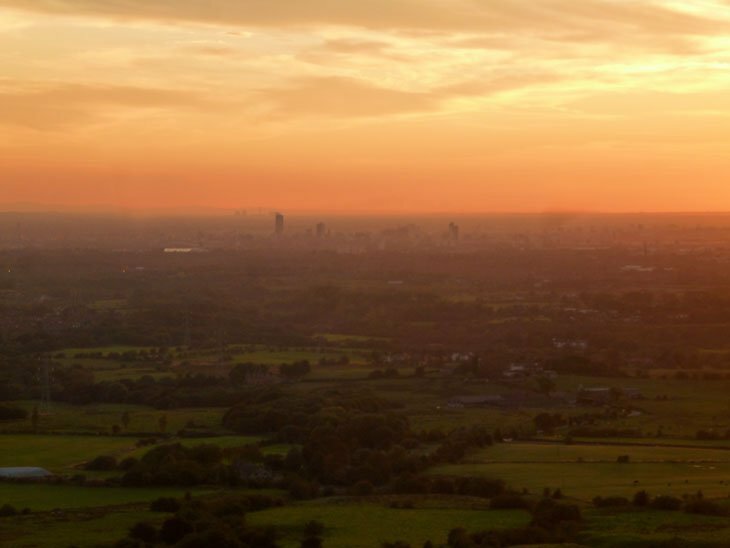 However many, as I, have come to this place to wind down, watch the sun fall over Manchester and Cheshire to the West and take in nature at some of its best. 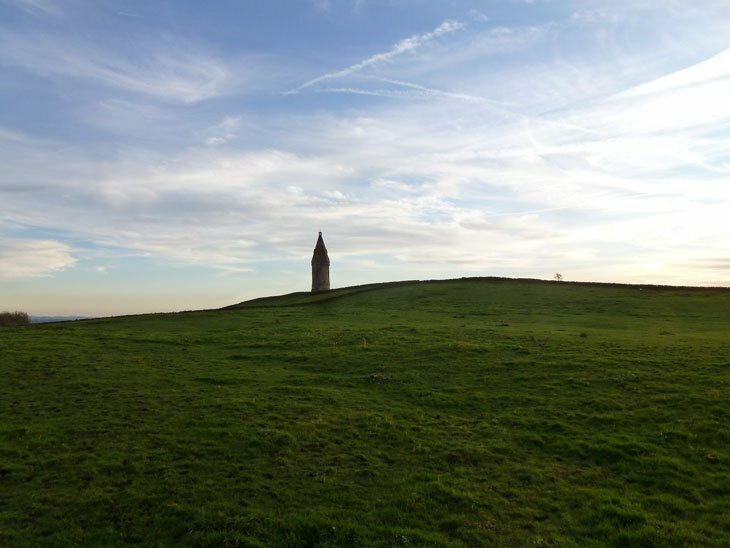 The connection with yourself and Hartshead Pike is far greater than you realise as it is documented that a Roman watchtower sat on the site of the Pike overlooking Manchester. Full circle! 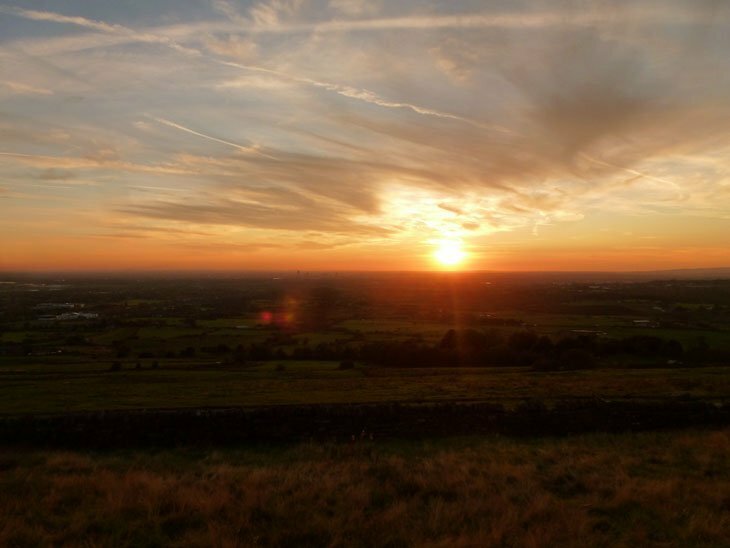 I did not have enough time to explore lands near Manchester last summer but for sure next time I will. Year after year, my love for Great Britain and British Isle grows. In my personal opinion you all are lucky to live in a such beautiful country. My childhood home was in sight of the Pike. Every Boxing Day, and at other times, too, we used to walk up there and take in the views. Both my patents’ ashes are scatter there. 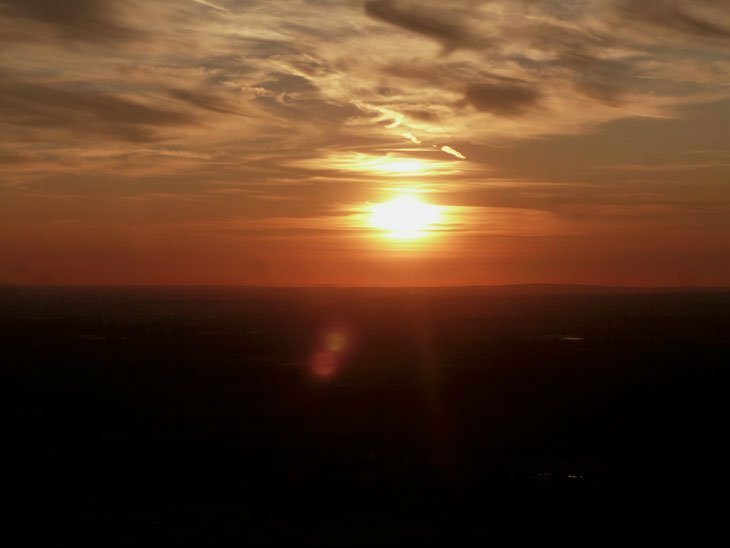 I have memories looking at the pike from our Kitchen window on Fitton Hill and walking up to the Pike with my parents. Fond Memories. Great pictures!! My great grandmother as a child grew up on a farm at the bottom of Hartshead Pike. I have fond memories as a child flying my kite up there and remember the old pub next to a pig stye with very low ceilings and one would have to duck to enter. great photographs!! 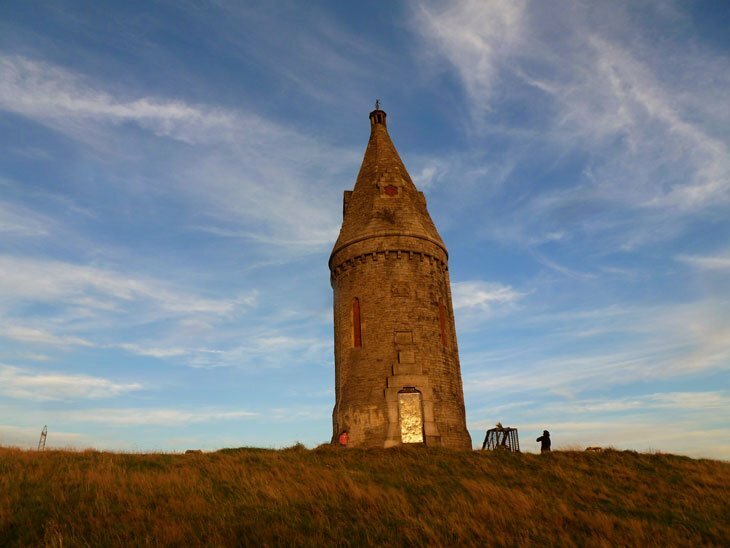 i'm setting off tomorrow to walk to the pike,just 16.7 miles from bolton,peel tower is worth a visit as is darwin tower,i love spotting landmarks and walking to them,again spectacular images. Enjoyed the post and the pictures. Found your site through twitter. Being a wannabe travel photographer, I enjoyed reading about your travels and viewing you great photography. Looking forward to your future posts, as I'll have to settle living vicariously through other travel photographers until I'm able to make more of my hobby.